Take unused hazardous products like paint, pesticides, fertilizers, oil, and antifreeze to the household hazardous waste depot in your municipality. You can find natural cleaning products almost anywhere, but don’t be fooled by greenwashing. Read the label. Know what you’re looking for. 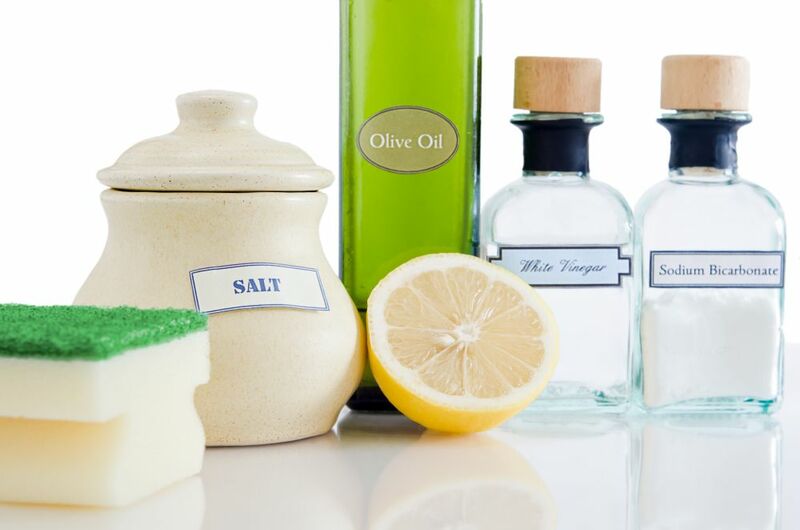 Look up your favourite cleaning and personal care products to help you choose the safest ones. Direct downspouts away from paved areas to minimize icing hazards. Don’t use coal tar based driveway sealants – they contain high levels of polycyclic hydrocarbons (PAHs) which are carcinogens and disrupt aquatic life. Maintain your vehicles regularly at a licensed mechanic. Take your cars to a commercial carwash where the wastewater will be treated. Look for the IInternational Carwash Association WaterSavers sign of approval indicating the sustainable practices of individual carwashes. Provide ashtrays and ensure cigarette butts get contained in the garbage. If you are a smoker, carry a pocket ashtray. If you own or manage an establishment where people smoke outside, provide an ashtray and sweep up butts left on the sidewalk. Instead of using commercial fertilizer on your lawn, use a mulching blade on your mower, aerate annually and apply composted organic matter to build soil health (be sure to do this during dry weather). This will help keep the nutrients out of the storm sewer and let the goodness soak into the ground when it rains. Be sure to pick up pet wastes using a compostable bag, then bury or compost it properly. You can buy compostable bags from pet stores or make your own scooper from folded newspaper or a paper cup. You can also build a dog waste digester in your backyard and let it decompose naturally. Slowing rain down helps protect your property and our water, reducing erosion and flooding.